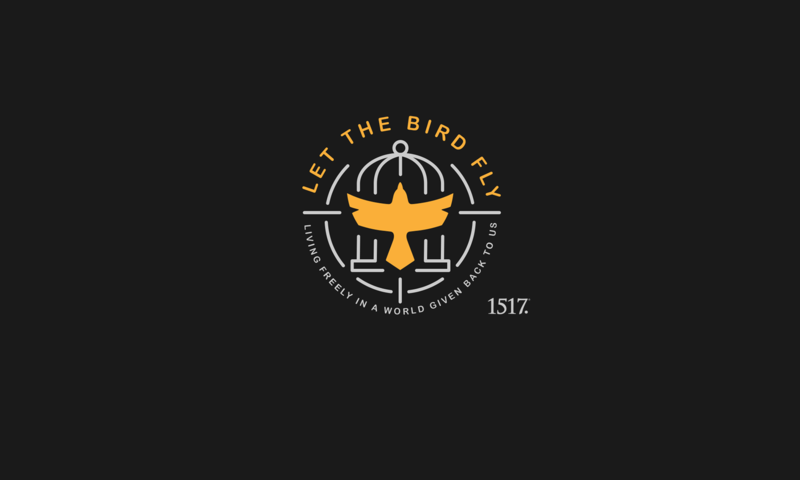 Wingin’ It 86.1: The Life of Luther (Part 8) – Role of Confession – Let The Bird Fly! 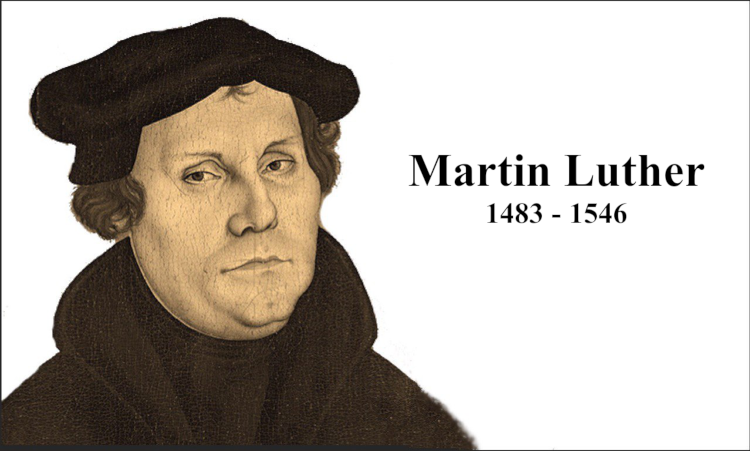 Our Wingin’ It series on the life of Martin Luther steps back to look at a topic more than a time period in Luther’s life; namely, the role of confession. In the last episode the guys discussed Luther’s trip to Rome, where he was disappointed with a poor confessor while in Rome. Confession and Absolution remains an integral part of Luther’s life throughout, as anyone familiar with his Small Catechism knows. In this episode Wade and Mike dive a bit more into what this means for Luther throughout his life. Listen into the conversation as the guys ask why this happened, what it meant for the Reformation, and even occasionally what it means for us today.